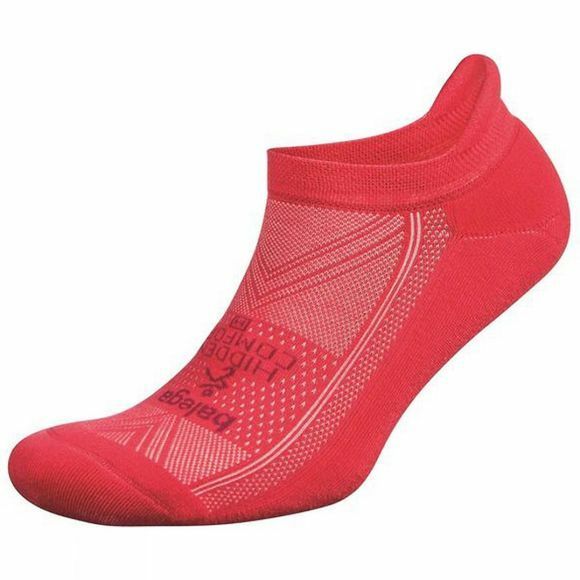 If you like a little extra something between your foot and your shoe, the Balega® Hidden Comfort is the right sock for you. Enjoy plush cushioning under the sole of your foot for increased impact resistance. Blisters are history thanks to the heel tab design that keeps socks above the shoe line. Hand linked toe closure plus reinforced heel and toe increase overall comfort.